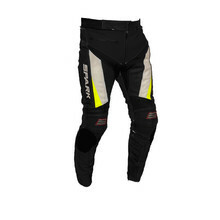 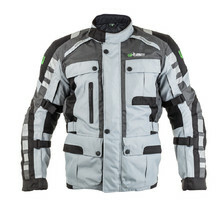 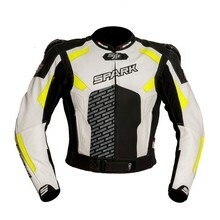 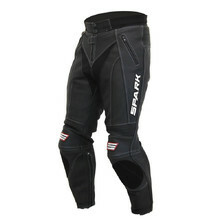 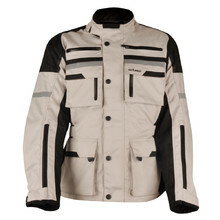 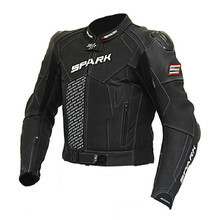 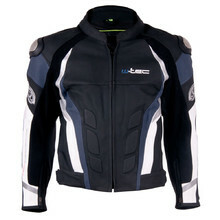 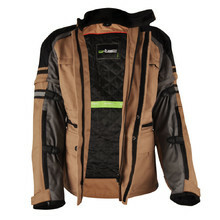 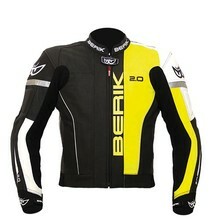 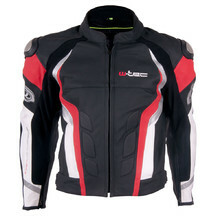 W-TEC and WORKER motorcycle riding suits usually consist of motorcycle jacket and trousers that can be used separately. 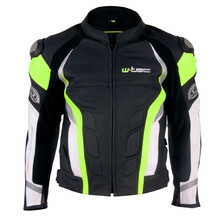 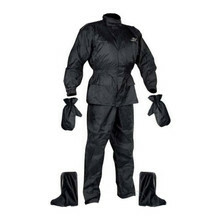 W-TEC and WORKER motorcycle jumpsuits are very functional, non-permeable and highly abrasion resistant. 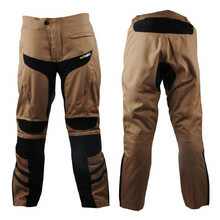 At the same time, they are very comfortable to wear. 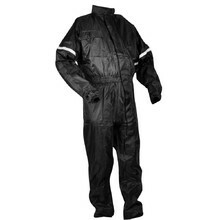 Try out W-TEC and WORKER jumpsuits. 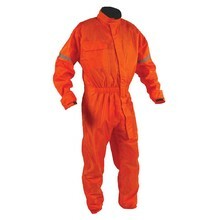 We also offer jumpsuits from SCOTT, Rebelhorn and Ozone. 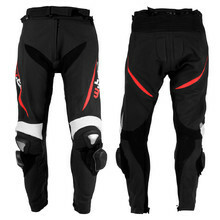 Safety double and triple stitching, elastic panels.